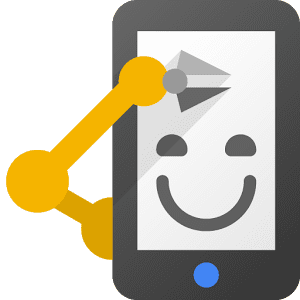 Automate various tasks on your Android smartphone or tablet. Create your automations with flowscharts, automatically change settings like Bluetooth, GPS, Wi-Fi, NFC or perform actions like sending SMS, e-mail, based on your location, the time of day or any other triggered event. You can automate almost everything, Automate even supports plug-in made for Tasker and Locale.